Who Helps Social Workers? The Social Workers Benevolent Trust Does! 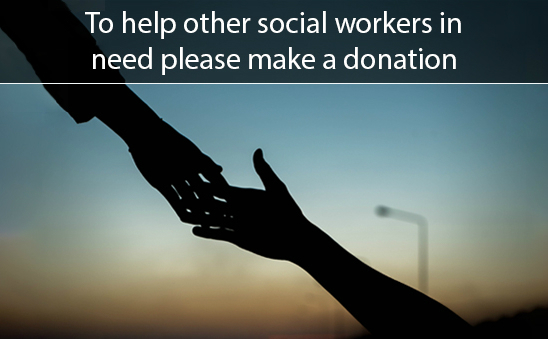 The Social Workers’ Benevolent Trust offers help to social workers experiencing financial difficulties because of sickness, bereavement, family difficulties, increasing frailty or sudden catastrophe. Since its inception in 1971, the Social Workers' Benevolent Trust remains an independent charity with its own Trustees all of whom are qualified or retired Social Workers. It is a small charity with limited funds. 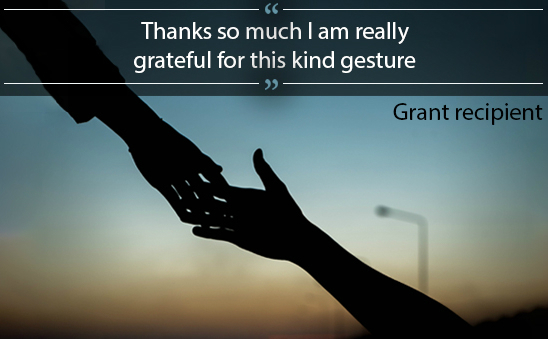 The Trustees meet seven times a year to consider requests to provide grants that will make a tangible difference to the applicants' lives. The number of applications continues to grow. On average approximately 150 - 170 applications are considered and grants totalling around £75,000 are distributed each year. 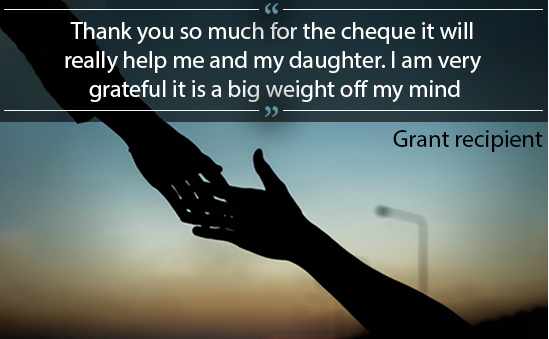 These are to meet specific debts and needs of social workers in hardship.